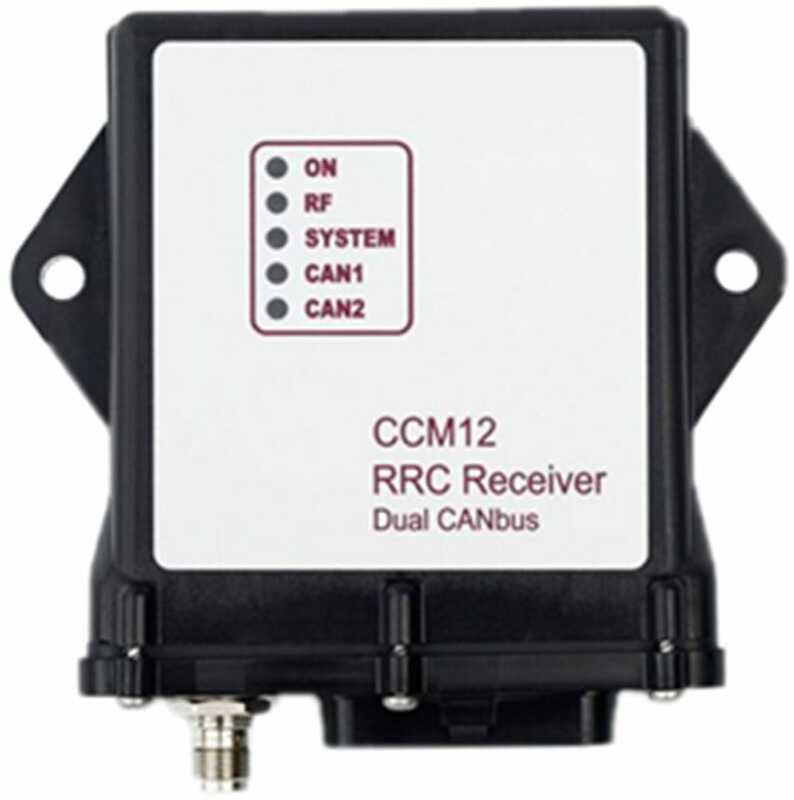 The CCM12 features high levels of inherent safety and incorporated within its robust IP66 high impact enclosure are a dual monitored low voltage power supply, RF transceiver, dual microprocessor, dual Safety relays and dual CAN-bus interface, enabling the CCM12 to suit almost any crane, machine or vehicle application where safety is valued. The CCM12 features the latest generation Safety Critical Hardware and Software design, making this unit the ideal choice for clients seeking peace of mind and confidence that Safety and productivity will be maintained at the highest level. The CCM12 features an easy to change RFID Transkey™, for simple unit configuration, this allows facilities to quickly deploy spare units by simply swapping the RFID Transkey™ between the operating unit and a spare, downtime and spares holding are minimized. of earth moving machinery and ISO 7637-2 for high levels of EMC on road vehicles.